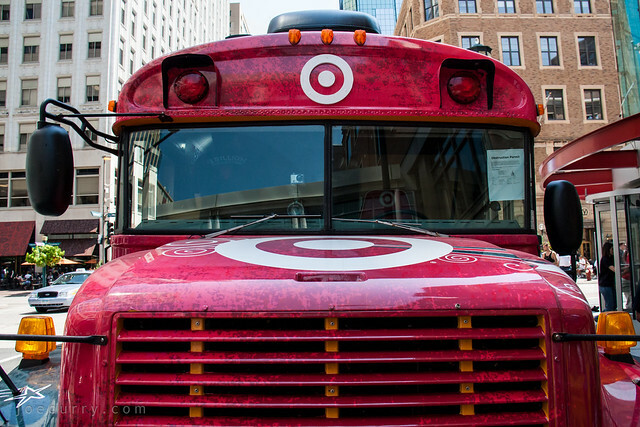 This fall, Target is donating $5 million to schools as part of its “Give With Target” program. 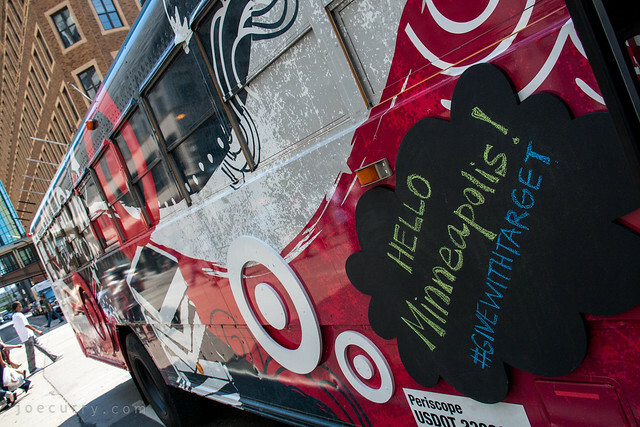 The giving campaign will provide $2.5 million in grants to in-need schools, and up to $2.5 million in Target GiftCards to local schools that receive votes on the Target Facebook page. 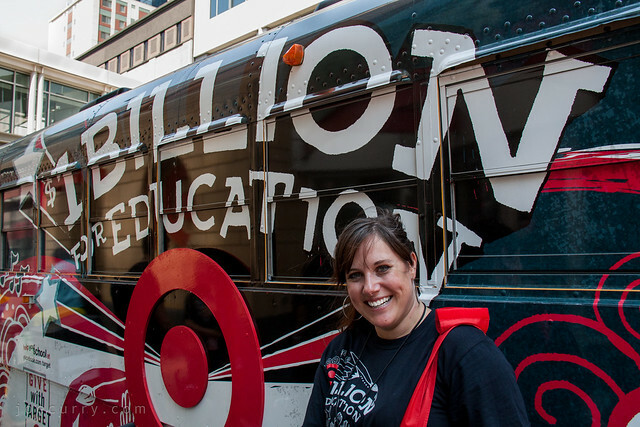 Vote for your K-12 school. Disney Channel star Bridgit Mendler will hop on the Bullseye Bus for surprise visits to four schools across the country in August. 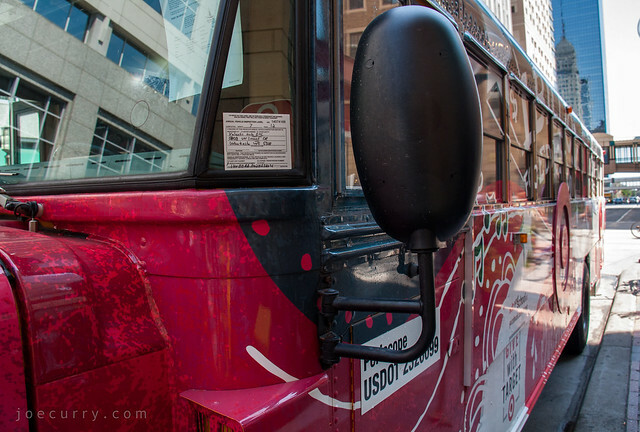 The bus parked in front of the downtown Minneapolis store on Friday, and I got to step inside. 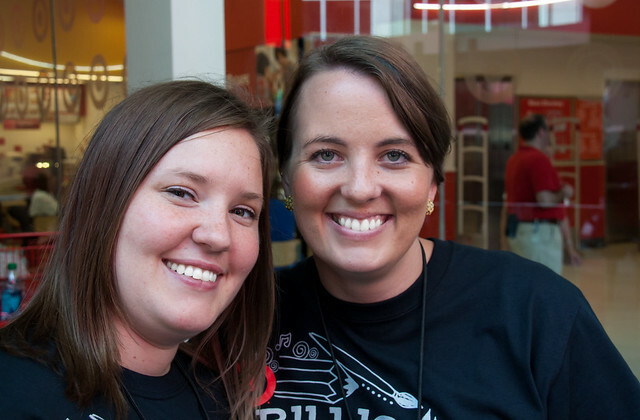 And bonus, I saw my college friend Danielle and learned she did the graphic design work for the project!